Zack Snyder may have taken a break from directing comic book movies, but he still loves sharing his opinions on the matter. During a recent panel, the Man of Steel director reminded fans to be open to other ideas when it comes to comic book movies. In his response, he referenced the Avengers movies, specifying that he goes to see them and, in fact, loves them. 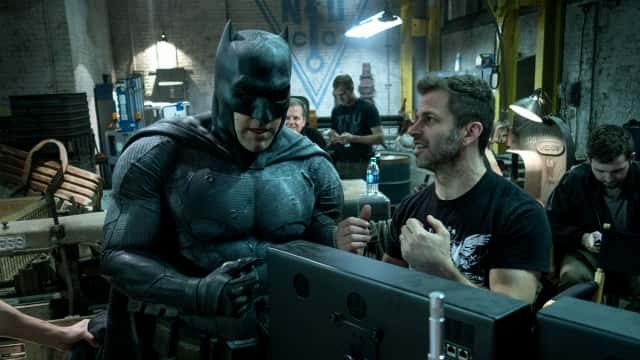 After Man of Steel and Batman v Superman: Dawn of Justice, Zack Snyder was set to direct Justice League as his third installment in the DC Extended Universe. Snyder left the project after a family tragedy, which was then finished by Joss Whedon. Recently, the director offered even more details on his original vision for the 2017 team-up film. Snyder announced his return behind the camera after he signed on to helm Netlix’s next zombie horror thriller Army of the Dead. Do you think that comic book movies have become too formulaic? Let us know in the comments section below.